DETROIT - It is the story out of Detroit making national headlines and gripping a community. On Oct. 12, the bodies of 11 infants were found in a hidden compartment located in the ceiling of the former Cantrell Funeral Home on Mack Avenue after investigators received an anonymous tip. Nine bodies were found in a cardboard box and two were found in caskets -- all in a hidden section of the ceiling. State inspectors shut down the Cantrell Funeral Home on Mack Avenue in April after the discovery of several violations including decomposing remains and "deplorable conditions." After the funeral home was shut down, Naveed Syed purchased the building with plans to turn it into a community center. Despite the recent discoveries, Syed still plans on moving forward with the redevelopment plans. It was not long before more gruesome discoveries were made at the Cantrell Funeral Home. The remains of four more people were found in the basement of the former Cantrell Funeral Home. A worker stumbled across the remains while cleaning the basement this week, officials said. State inspectors revealed they were first alerted there could be remains inside the closed business 45 days ago, but despite that tip, the building was never thoroughly searched. Syed is working to help the community heal. "We are sweeping every inch of the basement to make sure nothing is there," Syed said. The bodies of the infants remain at Wayne County Medical Examiner's office. It will be difficult to identify the badly decomposed bodies. The story took a shocking and unexpected turn when more gruesome discoveries were made, only this time at a different Detroit funeral home. There are 63 fetus remains that have been removed from Perry Funeral Home on Trumbull Avenue in Detroit, according to police. 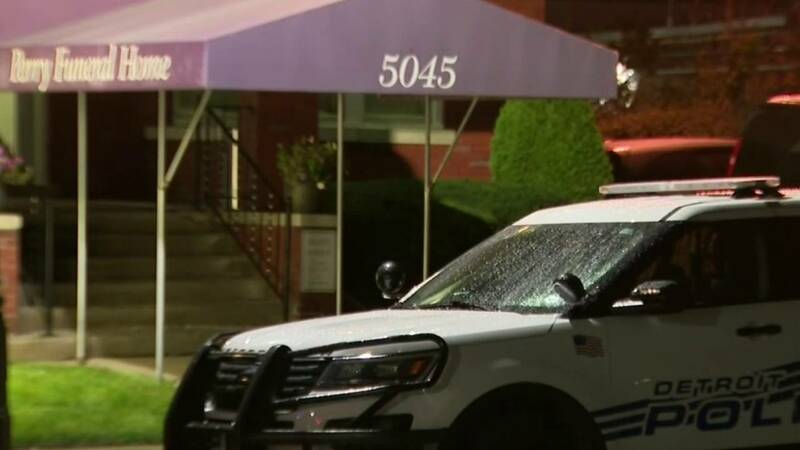 Detroit Police Chief James Craig held a news conference Friday afternoon to announce the investigation into allegations of criminal behavior at the Perry Funeral Home. 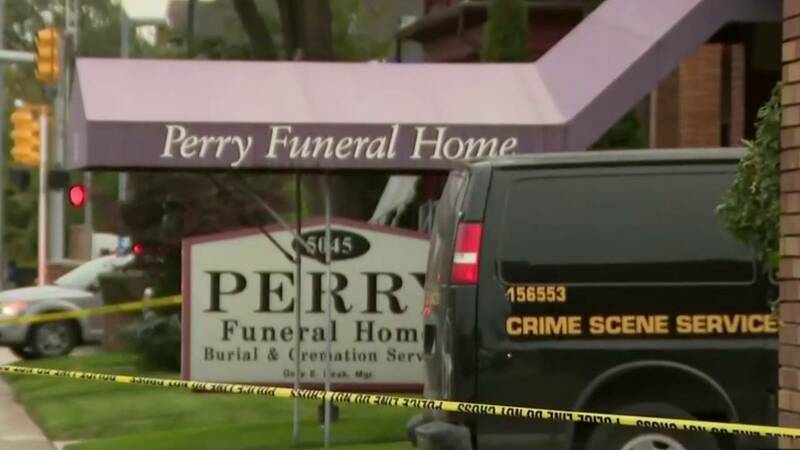 Now, federal, state and local law enforcement agencies have set up a task force to investigate the mishandling of infant remains by both the Perry Funeral Home and Cantrell Funeral Home, according to authorities. 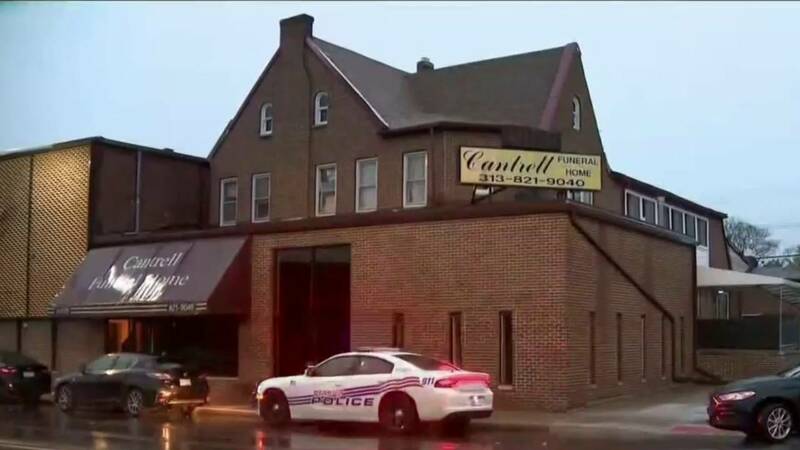 Sources told Local 4 that investigators are going back into Cantrell Funeral Home and Perry Funeral Home on Detroit's west side, and police raided the Cantrell Funeral Home in Eastpointe. The next step in the Perry Funeral Home and Cantrell Funeral Home investigation is identifying the infant remains. There is no closure for dozens of families and their loved ones.